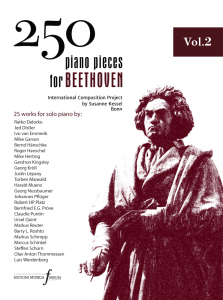 „After delving into the fascinating life and reading many personal letters of Beethoven, one of the ironies that struck me most about the man, his legend, and his often tragic reality was that Beethoven died during a raging thunderstorm. 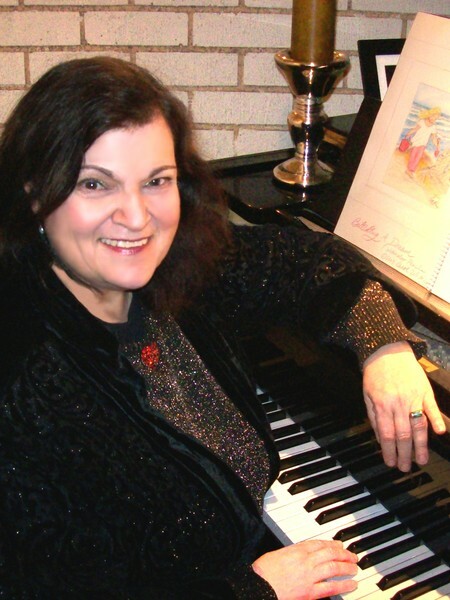 Carol Worthey is an award-winning composer, painter and writer. Known for the lyricism, beauty and passion in her music, Carol began composing at the age of three-and-a-half inspired by family friend Leonard Bernstein. Since then her powerful, deeply moving compositions have been performed on three continents, gracing top venues from Carnegie Hall to St. Martin-in-The-Fields. Recent premieres have taken place in Spain, Italy, Switzerland, Austria, Croatia, Hong Kong, Beijing, Taiwan, Malaysia, Manhattan and throughout Southern California.